Have you found yourself staring at the rows of colourful spices in the grocery aisle, wondering where to start? Do you feel confused about how to regularly incorporate beneficial and flavourful spices into your family's food? Do you equate spices with 'ethnic food' and are unsure about whether that's something your family will enjoy day in and day out? If you answered yes to any of the above, this post is for you. 1) Spices have a plethora of health benefits. 2) Spices are all natural. 3) Spices add gorgeous flavour to simple foods. 4) Spices reduce the need for salt and sugar in the diet. 5) Especially for kids, spices expand palates and result in more adventurous, arguably healthier eating. 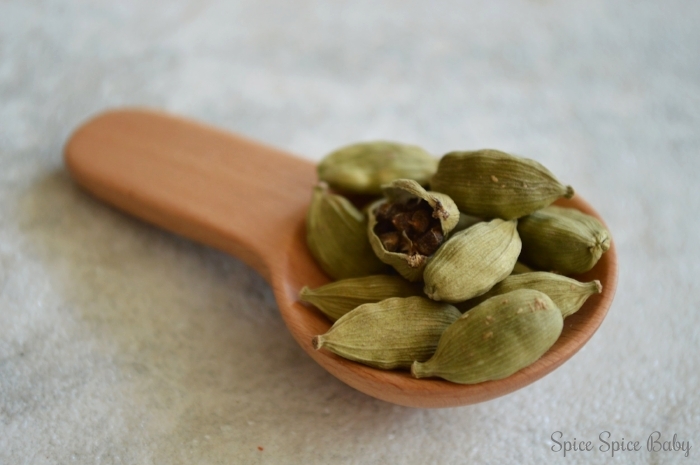 In my experience, the following five spices are a wonderful place to start experimenting in your kitchen. They are aromatic, flavour-packed yet mild, health-boosting and pair well with many dishes we all enjoy on a regular basis. Whether you are a beginner or an advanced spice user, I hope these ideas will inspire you to keep experimenting with these magical, natural ingredients. More importantly, offer them to your kids and families for a healthier, more flavourful life.